What is the Marquette Maritime Museum and what does it offer? The Marquette Maritime Museum is located in beautiful Marquette Michigan, right on the shores of Lake Superior. 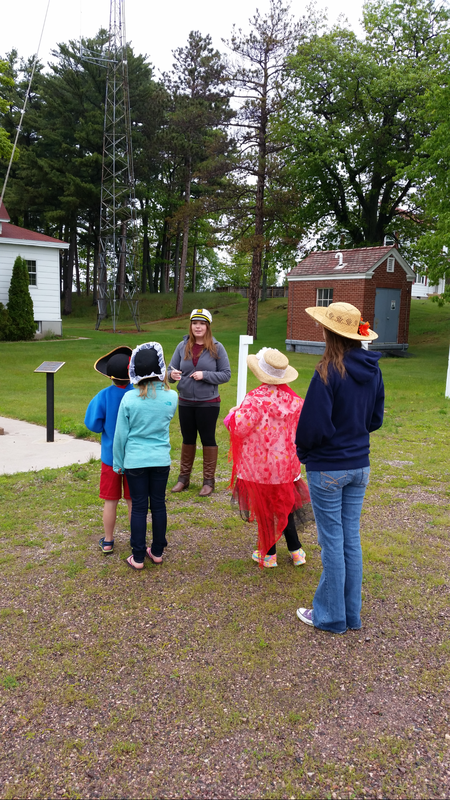 The museum offers a variety of exhibits, some of which include exhibits on the early United States Life Saving Service and the modern day United States Coast Guard, as well as exhibits on major Lake Superior ship wreaks. Two of the major shipwrecks that are highlighted in our museum are, the Henry B. Smith and the famous Edmund Fitzgerald. We also offer one of the largest collections of Fresnel Lenses on the Great Lakes. We have four lenses, with the largest being a second order Fresnel Lens, the largest order to be used on the Great Lakes. 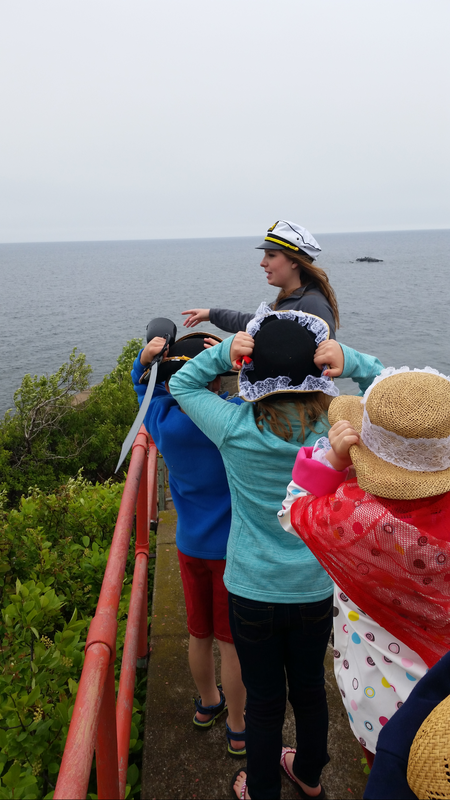 As well as offering a self-guided tour of our museum, we also offer a tour of the Marquette Harbor Lighthouse, led by one of our tour guides. Since the Lighthouse sits on an active Coast Guard base, the only legal way to access the Lighthouse is through the Maritime Museum. 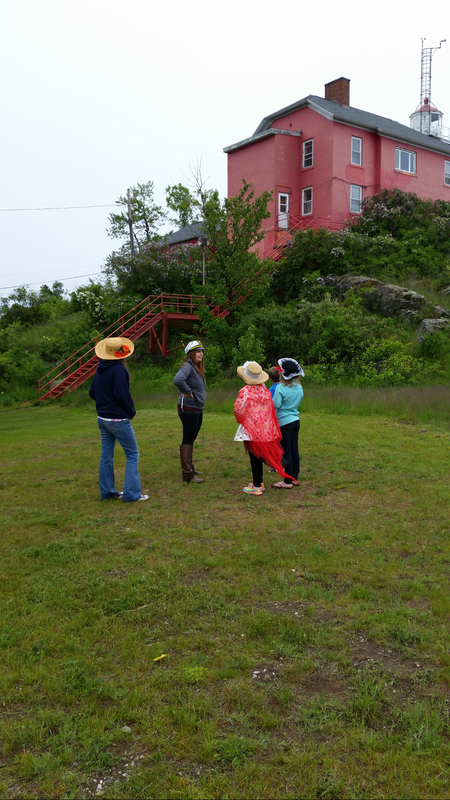 If you are caught trespassing on Coast Guard property, you will be escorted off by a member of the Coast Guard, so play it safe and come to us for a tour! For more information on times and ticket prices, visit our website at http://www.mqtmaritimemuseum.com or call us at 1-906-226-2006.